Every great foundation needs an equally great beauty tool to apply it. 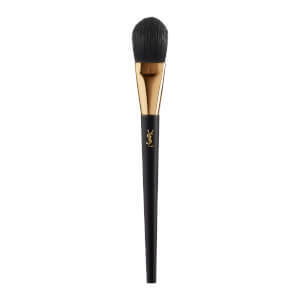 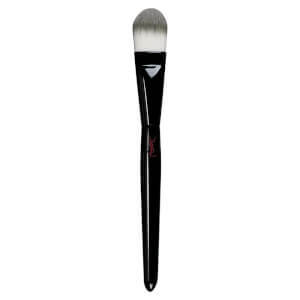 Yves Saint Laurent's range of makeup brushes and tools includes their bestselling Foundation Brush, which works in synergy with the brands liquid foundations for a seamlessly flawless finish. 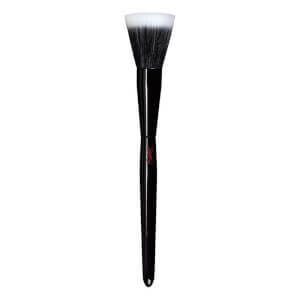 Discover their full collection of brushes, including eye makeup tools and smaller complexion brushes.